Whether it's SEO Consulting, Pinterest Management, or Project Management we have the tools and expertise to help your business achieve the growth you desire! Do other websites seem lucky to rank high in search engine results? Well, it's not luck. It's a carefully-crafted, fine-tuned process based on your content, site age, keywords, and a few hundred other factors. While working with us we will create an SEO strategy that will increase your rank in search engine results and drive more traffic to your website. Allow us to handle your Pinterest needs. Pinterest is so much more than a social media platform. It is a visual way to search online. When used correctly, outside of Google or SEO, Pinterest brings the most traffic to a blog or website! A Pinterest Manager is your way of seeing long-term results on the social media search engine platform. Do you need someone on your team to help you be successful in growing your business? 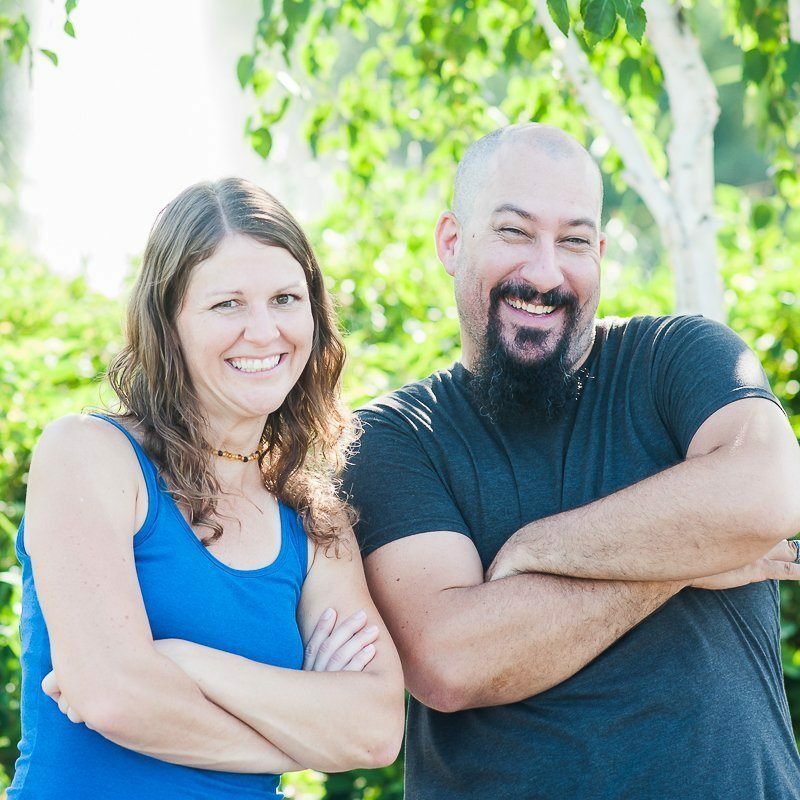 With Jill's expertise as a behavior analyst and Tony's experience working in the IT field, we offer a diverse knowledge base for supporting your blog, website and social media influence. I have been a travel blogger and online social media influencer since 2017. I grew my travel blog using SEO and Pinterest strategies after digging deep into an SEO master course. I applied the techniques and within the first 3 months I began to make REAL money on my blog! Since then, I've began to work with other BUSINESSES helping to apply the same Pinterest, SEO and Project Management strategies to their websites. I have been working in the IT field for over 5 years. Together, with my wife Jill, we have developed and grew our travel blog using skills and techniques that actually work. When it comes editing video, system engineering and applying Project Management skills, I'm your guy. ​Jill opened my eyes to a whole new world of marketing through Pinterest. This was a missing gap in my business that was super overwhelming to me. Her support in helping me to not only get all set up but to understand the process was a game-changer! Jill came in and gave an audit like we’ve never had before. She let me know not only what has been working for 48 Days regarding SEO, but how to take some simple tweaks to shift the activity to what we wanted instead of random keywords. I came away excited to implement more strategic posts and pages that were easier for my audience to find. She’s been a great resource for our company growth. We provide an introductory SEO audit for your businesses to help you discover changes that can be made to increase your ability to rank in search engines and build more traffic to your website. We provide a detailed assessment of the website using several tools including Google Analytics, Google Search Console, and Keysearch.co. Once the audit is complete, we are available to give continued support and services regarding keyword reserach and more. Save time and focus back on your business, allowing us to take some of the work load off your shoulders. Learn the SEO tips that will help your blog/website gain more search traffic by working with us. Have the organized support you need to complete that big project you've been putting off. How Can We Help With Your Pinterest? We provide a full range of Pinterest Management services including account audit, pin creations, keyword rich descriptions for pins and boards, scheduling pins in a daily basis using Tailwind, and building a Pinterest strategy that works for your business using Google Analytics to find real results. free 30 minute Zoom call to talk about your business goals and how we can help you reach them. Tell us about your business needs and we will contact you in 24-48 hours. We look forward to hearing from you!